10. Double-check those tickets. It sounds very elementary, but this simple step can save you time, money, and even keep you from accidentally forfeiting park day entitlements on your tickets. Remember that the Park Hopper option is not included in the base price of a Disney World theme park ticket, and if you enter two different parks on one day without the option, you will have also used 2 days on your ticket entitlements. When you purchase your tickets, you’ll have the choice of a base ticket, a Park Hopper ticket or a Park Hopper Plus ticket. The base ticket entitles you to admission to one Disney theme park per day. 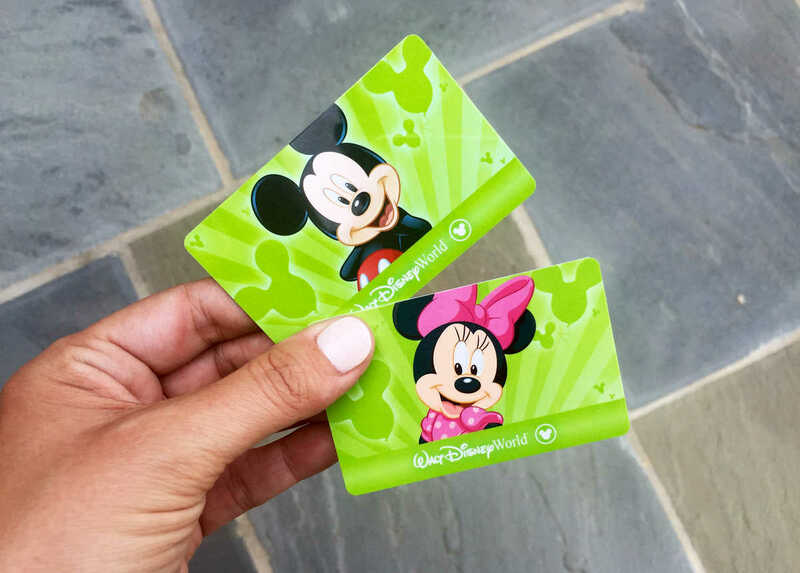 The Park Hopper ticket entitles you to same-day admission to all four Disney World theme parks, and the Park Hopper Plus ticket entitles you to same-day admission to all four parks plus visits to Disney’s water parks and other activities. If you’re unsure of your entitlements, open the My Disney Experience app, select “Tickets and Passes,” and you will see any tickets you’ve linked to your Disney account, as well as the entitlements those tickets allow.